Hello there everyone! Laurel Beard here today bringing you our next Pin-Sights Challenge!! Before I get on with today's inspirational photo and challenge, please join me in congratulating Ashwini. 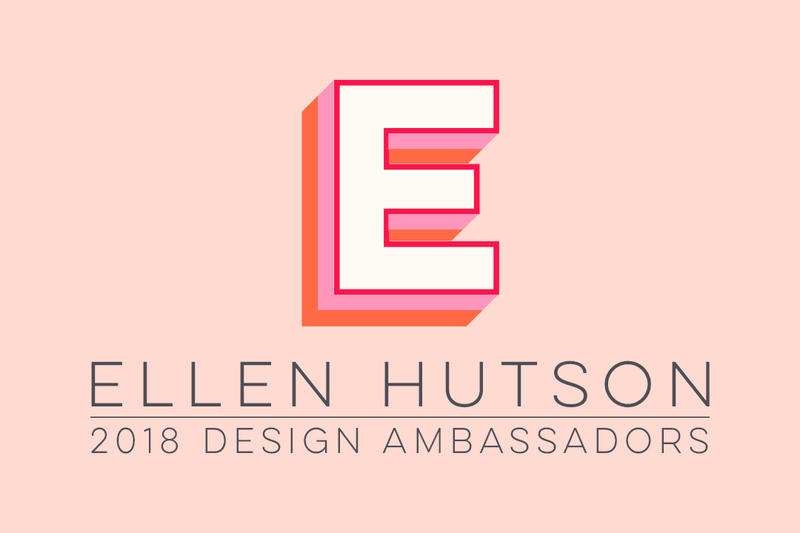 She was randomly selected to receive the $50 gift certificate to the Ellen Hutson Store from our latest Mix It Up Challenge! Congratulations! Please email me at laurelbeard at me dot com to claim your prize! The Pin-Sights Challenge is an inspirational based challenge held on the 3rd Thursday of each month. The challenge is based on a Color Trend Inspirational Photo chosen specifically for this challenge to spark your imagination and creativity! A jump start if you will... Let's take a look, shall we? What are you in inspired by in this photo? The colors? The patterns? The images? The shapes??? Whatever speaks to you in this photo is what we want you to be inspired by! You have until October 3rd to link up your projects below. The randomly selected participant will that receive the $50 gift certificate will be announced on October 5th!